Given that a Prius runs on a battery it is no wonder why car shoppers are concerned and asking, “How long do Prius batteries last?” before they purchase one. 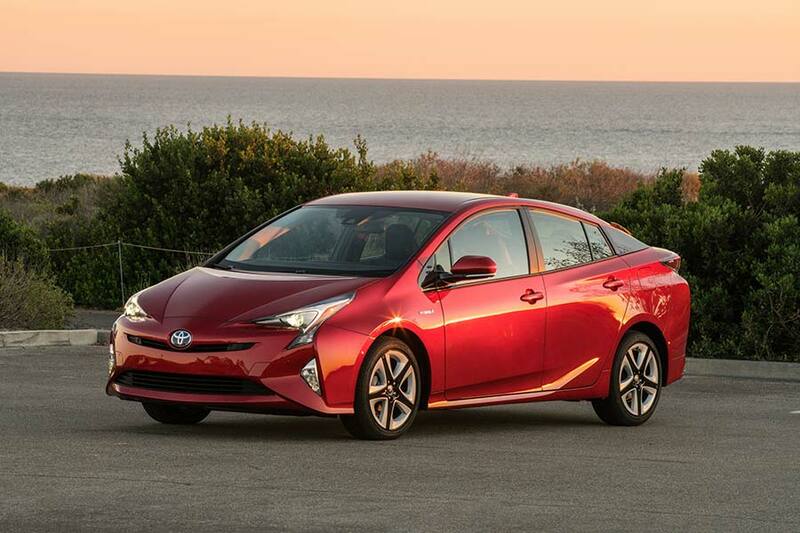 But, there is good news if you’re looking to purchase a new Prius. You’re smart to ask, “How long do Prius batteries last?” given these types of batteries are very expensive, about the cost of an old used car. The good news is that the Prius battery is guaranteed to last 10 years or 150,000 miles in the state of California. Other states are usually only 8 years or 100,000 miles. The reason they are different is due to the California emissions laws. If your battery doesn’t last that long then they will replace it for free. You do not have to worry about the dealer pro-rating and deducting the years or miles you’ve had it. They will replace it for free, no matter how long you’ve had the car or how far you’ve driven, if it is still under warranty. These are expensive batteries to replace at your own cost. They run between $2200 to $2600 depending on the model of your Prius. Labor costs to replace it can run several hundred dollars. If you’re thinking of buying an extra just to have it in case you run out of power, that isn’t advised. It is awkward to install it, requiring a 2nd set of hands and it is easy to damage the battery. It is probably not going to end well, so just let a professional mechanic do the job for you should you have to replace it. If you don’t have to replace it, then don’t. 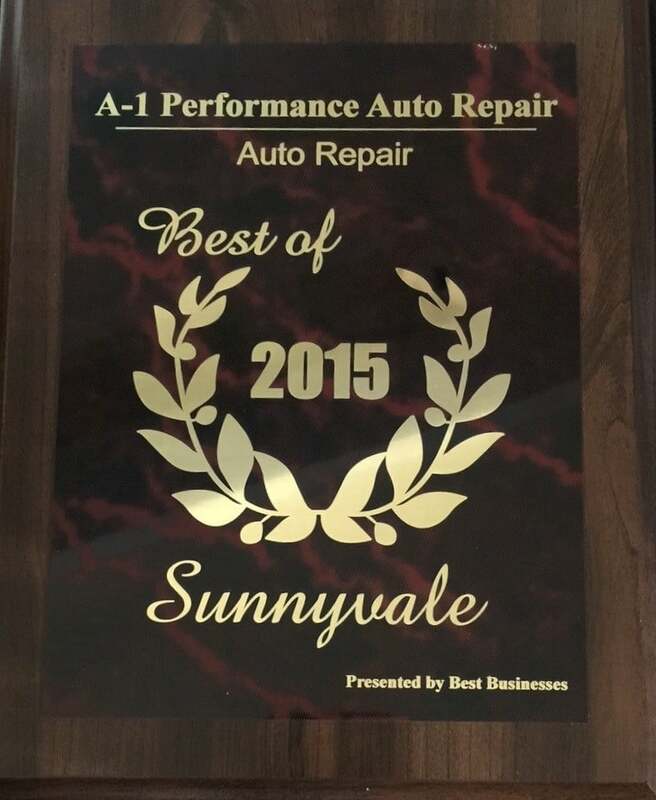 A1 Performance Auto Repair is experienced with working on all Toyota models, even the Prius. The next time you need maintenance or if you’re worried about how long your Prius battery power is lasting, stop by and we’ll have a look.